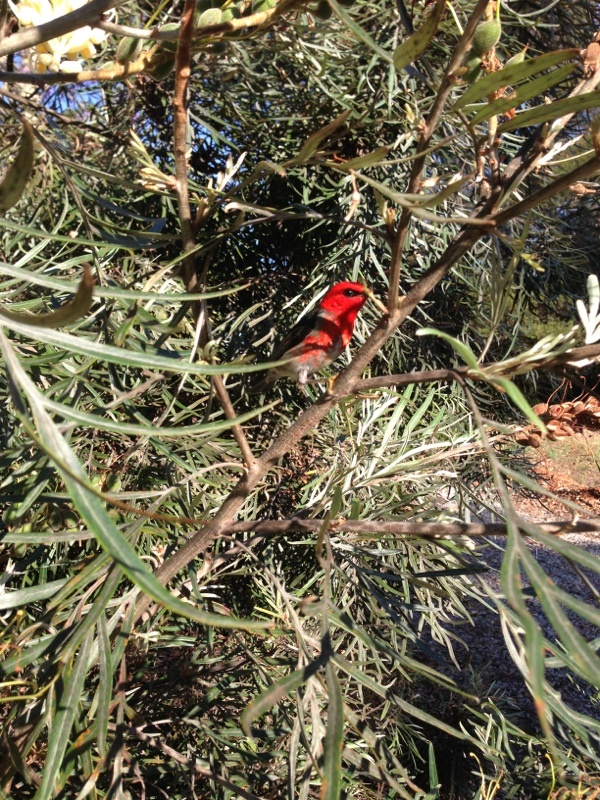 During 2013 we have been noticing a greater diversity of birdlife in particular. Early in the morning and late in the afternoon the sounds of birds chirruping and squawking, warbling and honking, whistling and trilling fill the air especially around the big fig trees. The call of the Figbirds (Sphecotheres viridis) is especially lovely. 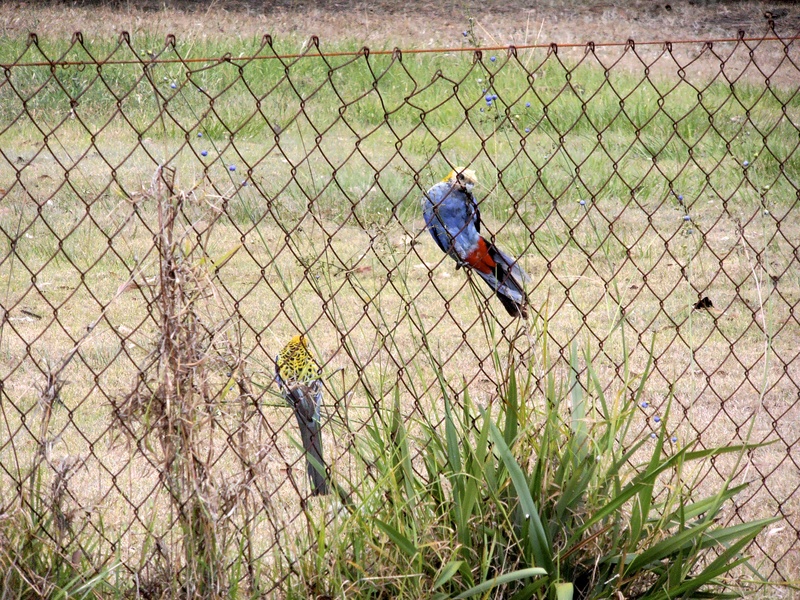 Admittedly the birds which we are noticing for the first time are not unusual for this region as they are listed in ‘Wildlife of Greater Brisbane’ but it is still a thrill to us to identify a new bird. 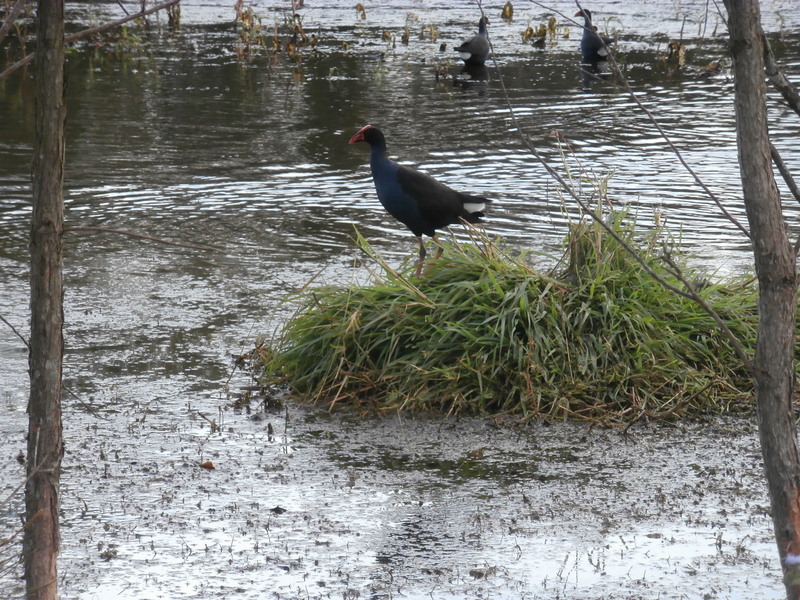 In July 2013 two Purple Swamphens which do well in the Moggill wetlands have relocated to our place wandering the property and drinking the pool water but their baby chick drowns in the pool when we are away. 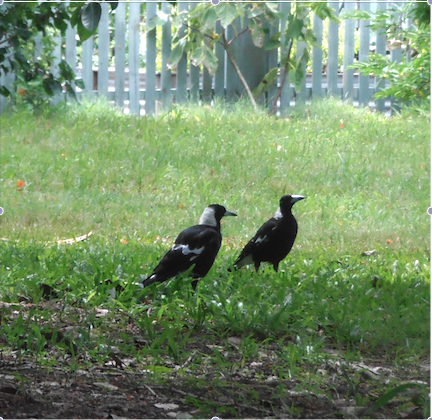 Mostly seen in same group of 4 and they love eating figs that have fallen into lawn. It has a distinctive curved beak, crest, white bars on under-side and yellowish eyes and was situated in the large fig tree (Ficus virens) on all three occasions. 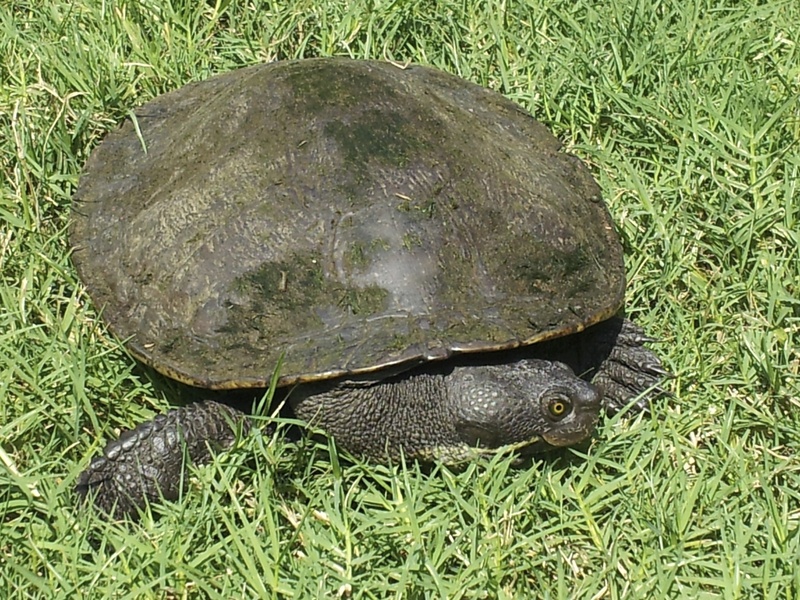 We had asked a wildlife carer what to do if we saw a turtle on Moggill Rd – should we move to side of road or should we move to our dam? Not long after we rescued this turtle from road near wetlands and photographed it on the lawn before carrying it to the dam. 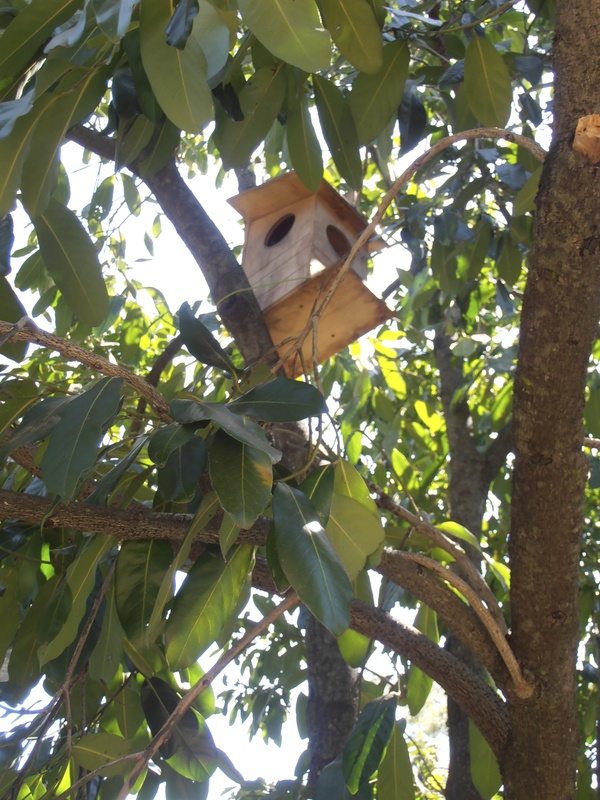 Possums We have become a site for release of native animals that have been nursed back to health by wildlife carers – so now we know there are Ringtail Possums as well as the Common Brushtail Possums. The Ringtails don’t need much supplementary feeding to re-settle them as they are more interested in all the many gum leaves – they like the same types as koalas. When we notice a possum with a blind eye (fox trap) or chunk out of nose (asleep next to large pumpkin in garage) we think they must belong to the disabled possums who have been rehabilitated! Very exciting to identify the large flocks we observedon 4 different occasions. It all became obvious when we realised that there were holding yards and an abattoir on opposite side of river at Dinmore. The Slater Field Guide to Australian Birds, p.76: Black Kite, Milvus migraines, 52 cm. Dark kite with forked tail. 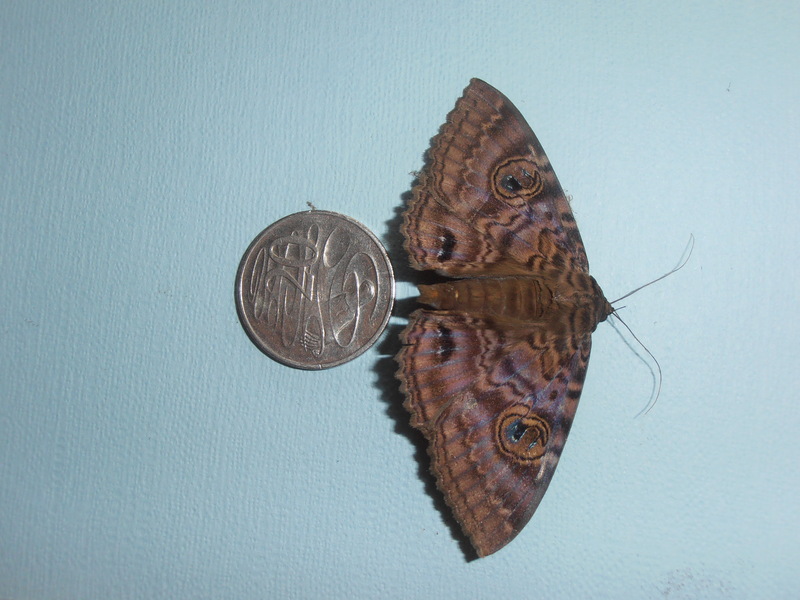 Adult, dark brown. Juvenile, brown with head and upperparts streaked and spotted buff. 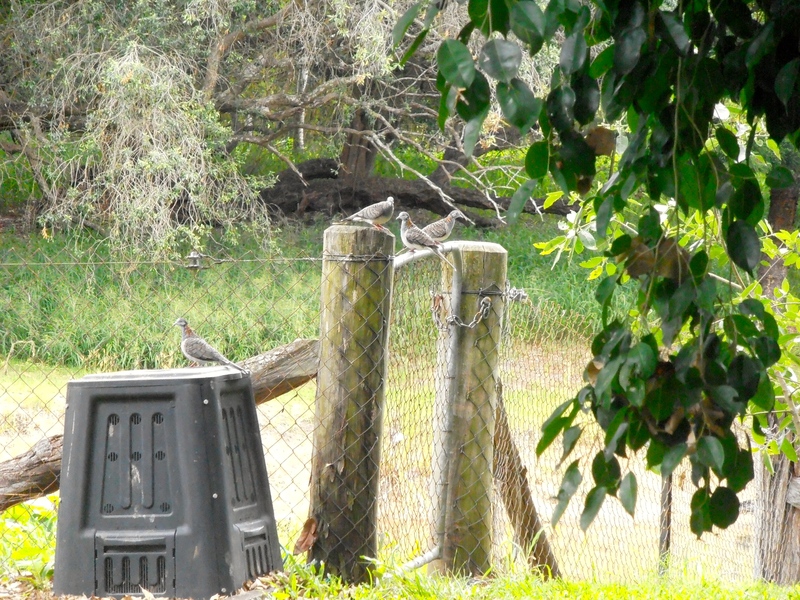 Usually seen in large flocks near slaughter yards, rubbish dumps, cattle properties soaring with flat wings. Voice – weak whinnying. 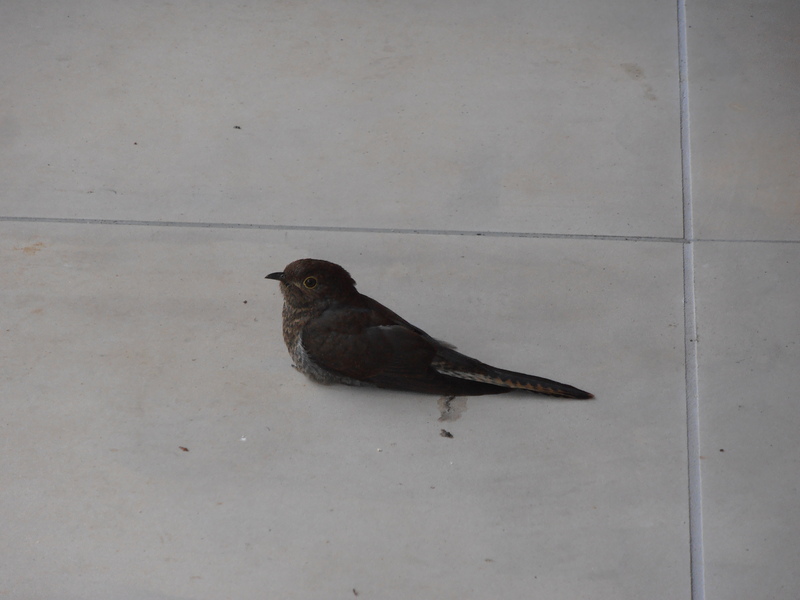 Once a juvenile Channel-billed Cuckoo flew into a large glass window and fell down onto the veranda. 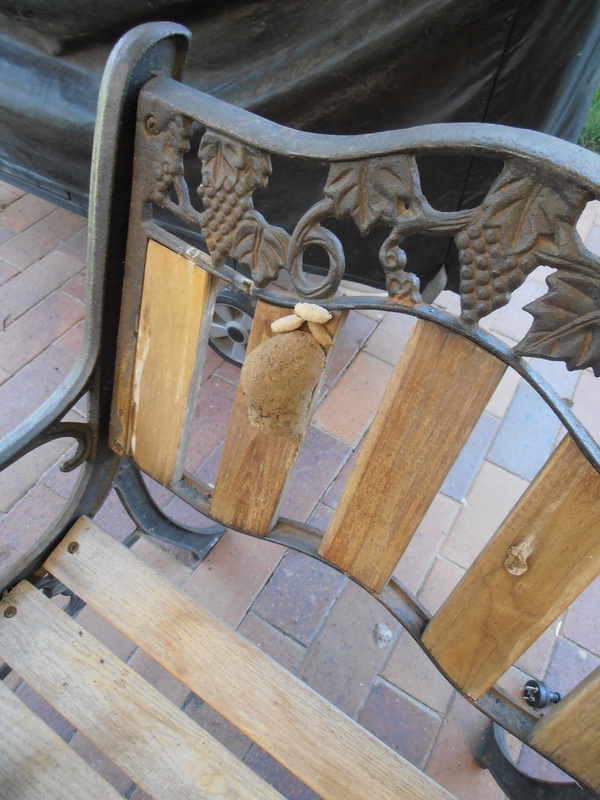 We righted it and waited a while. Eventually I went over and got up close to speak to it and noticed unusual spidery red markings around both eyes and thought they must be burst capillaries from the collision. 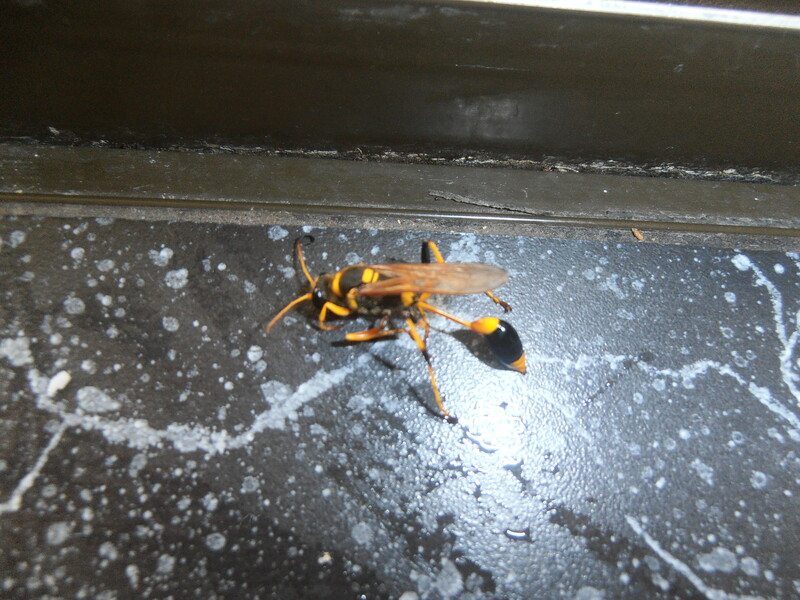 I leaned over and said, ‘What’s the matter?’ and it jolted into consciousness and flew away. So those spidery, bleeding marks are actually a beautiful decoration that not many people have the privilege of noticing! In July, 2013 I witness a mid-air collision between a White Heron (Intermediate Egret) and a White-necked Heron as they both rise up from the dam to get onto the tall pole in centre of the dam – I would have thought that each would have highly-developed senses as well as inbuilt senses to prevent this happening. 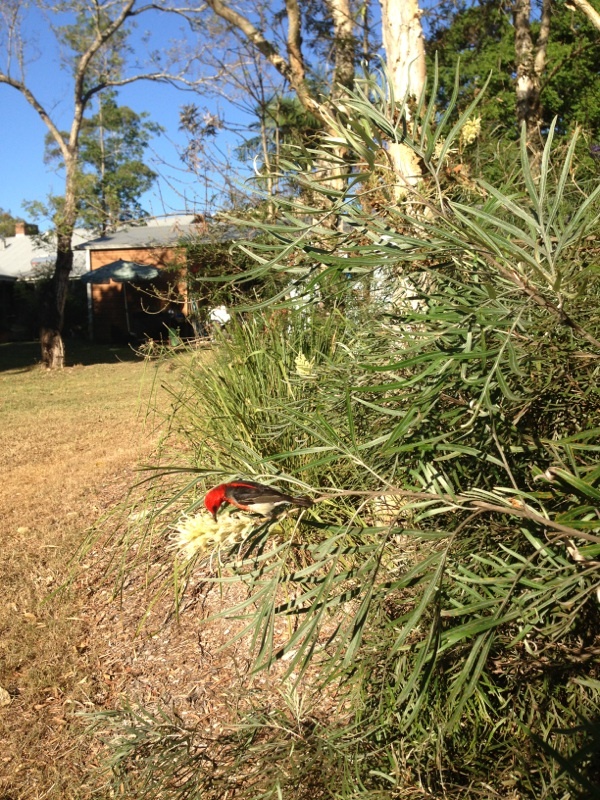 To plant more grevilleas to provide more food for wildlife.